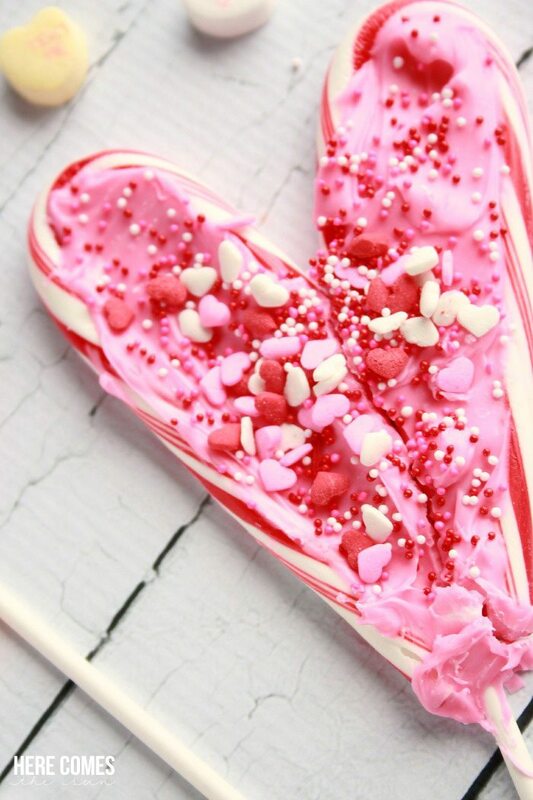 Make these adorable Valentine treats with leftover candy canes! 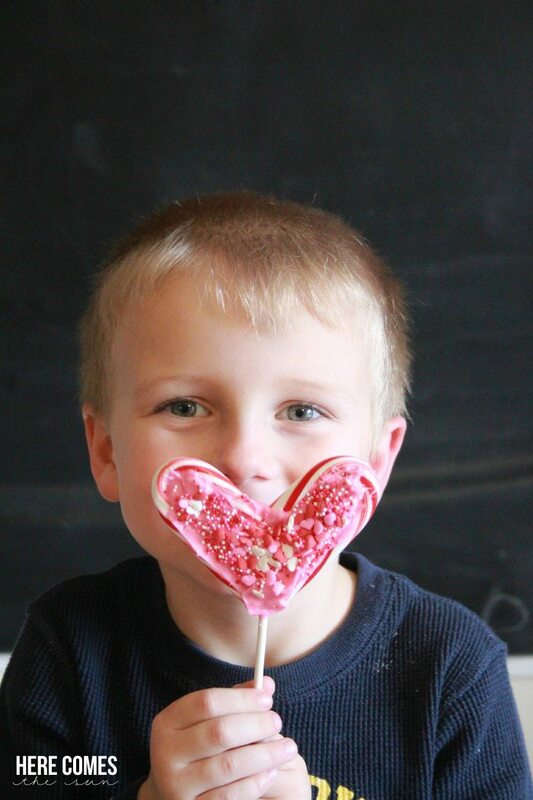 Anyone have any candy canes from Christmas lurking in your pantry? 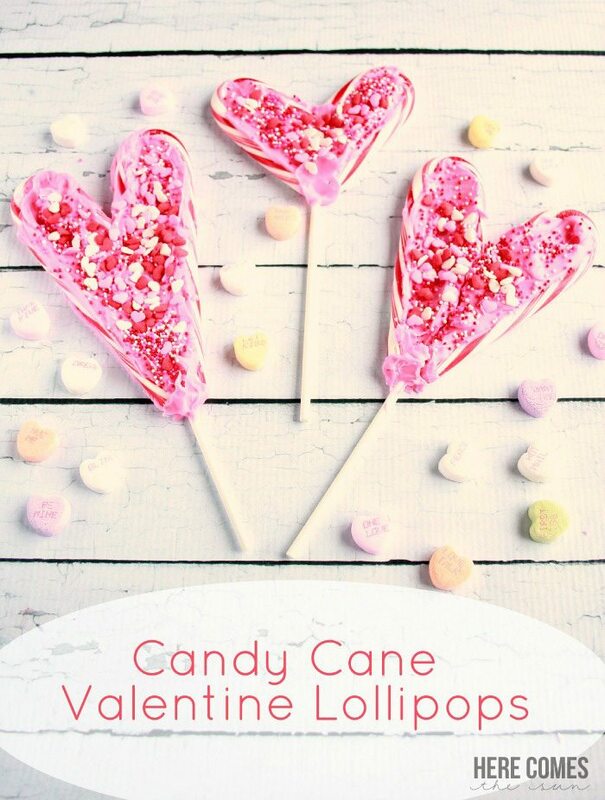 I was about to toss a box the other day but instead I decided to make these Candy Cane Valentine Lollipops. 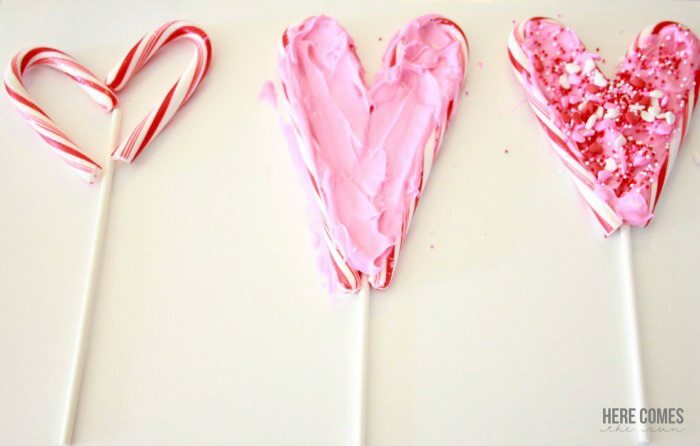 Unwrap the candy canes and place in a heart shape. 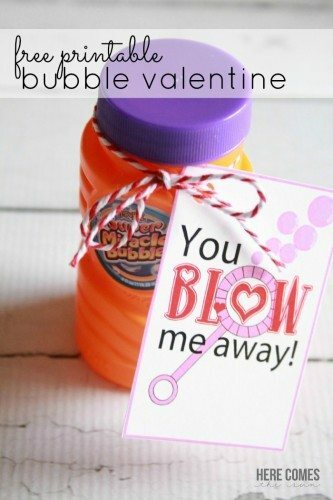 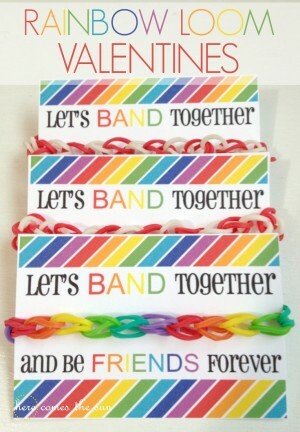 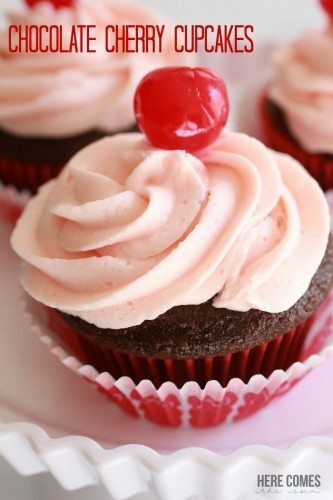 These would be adorable as treats for a school Valentine party. 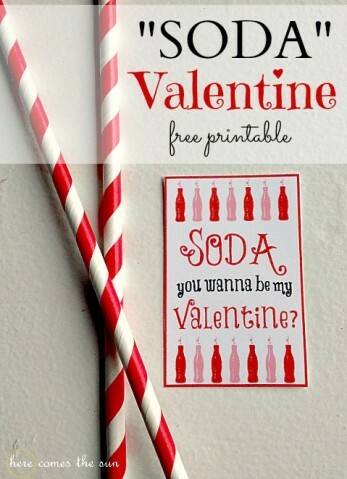 Just place in cellophane bags and tie. 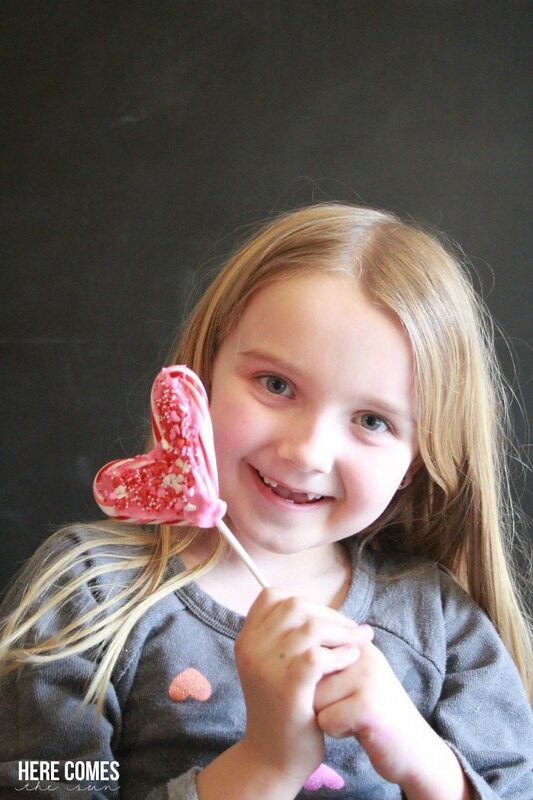 These are quite popular with the kids!